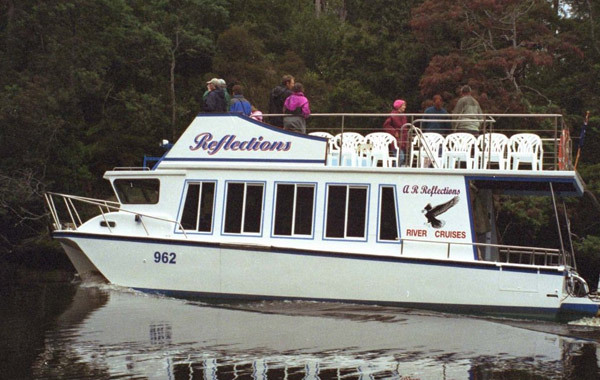 Experience a 6 hour Arthur River eco-cruise into the heart of the Tarkine Wilderness on board the MV Reflections. Spectacular views of the Sea-Eagles can be seen from inside the vessel or from the flybridge viewing deck. Lunch in the rainforest at Warra Landing and rainforest walk to enjoy. Feeding of fish to White Bellied Sea-Eagles. Cruise departs at 10.15am daily and returns at 4.15pm. Departs from Arthur River Jetty. Closed for Winter period 19.05.19 - 01.09.19. 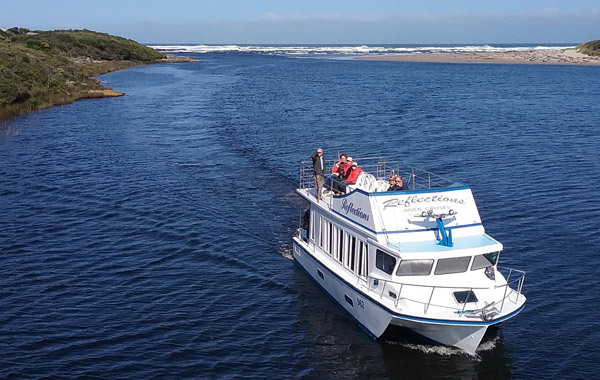 TasVacations Bonus: Book A R Reflections River Cruise and 2 nights accommodation with Arthur River Holiday Units and receive a 10% discount.